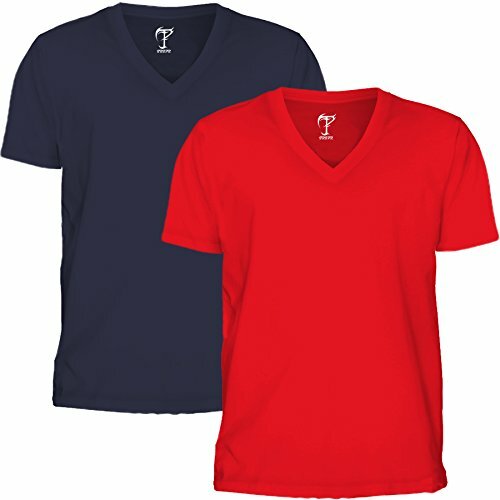 High quality premium V-Neck Tshirts direct from the manufacturers. 100% Pure combed 155 – 160 GSM Cotton used. Gives you perfect fit, comfort feel and handsome look. Trusted brand online and no compromise on quality.